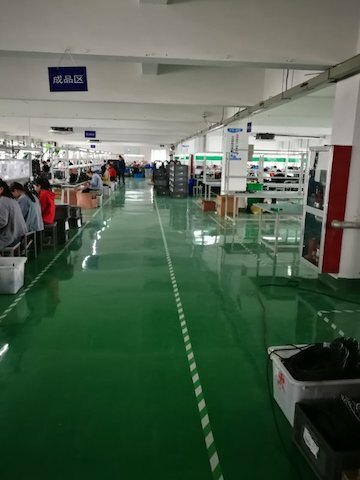 Feyvan Electronics Technology Co., Ltd. is a technology company that providing wiring solution ways of home appliance, sensor, numerical control machine tool fitting, rotary encoder, motor, automotive and medical instrument etc. 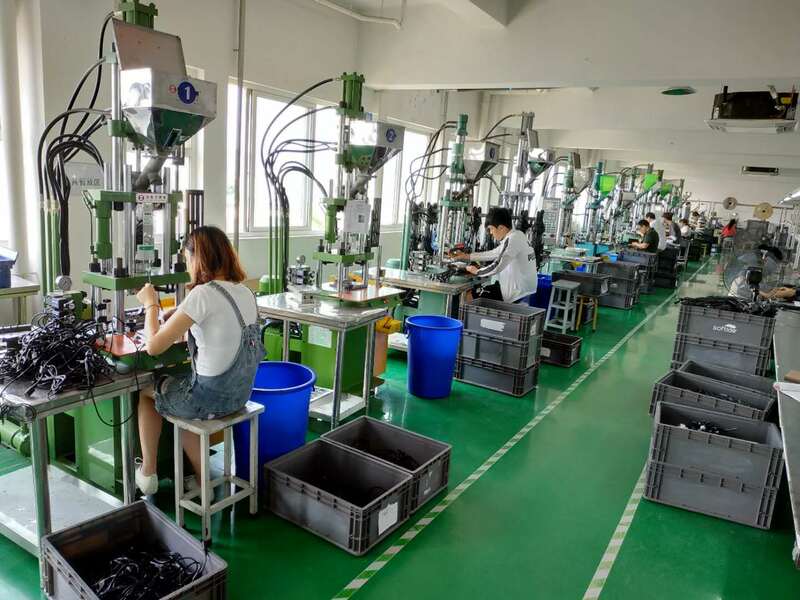 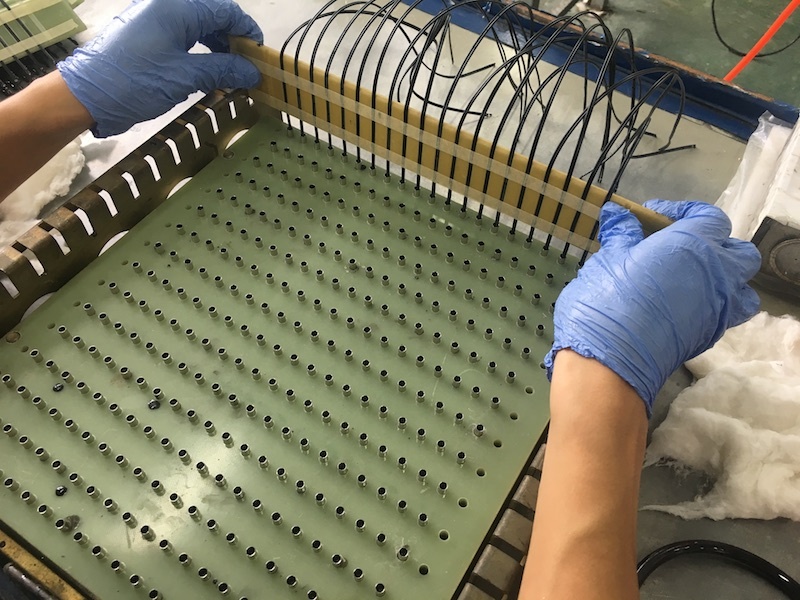 The Wire Harness factory (called BOTAI) locates in Taizhou city and sensor factory locates in Zhenjiang (called BOYUAN) which is only about 300km away from Shanghai city in China. 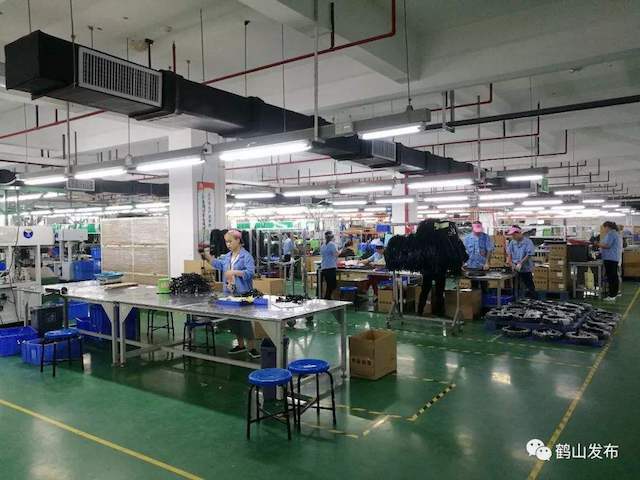 Company Name: Feyvan Electronics Technology Co., Ltd.